UADC's PADI Women's Dive Day 2018 is almost here! 21 July 2018 starting at 10 a.m.
Join UADC instructors Bridget Neary​ & J. Elizabeth Clark​ for our popular (and now annual!) PADI Women's Dive Day. We'll feature guided dives, an underwater scavenger hunt, girl gear talk, health & wellness talks, dive travel, lunch, snacks & more! A modest fee ($25.00) covers the costs of lunch, prizes, and guided dives! RSVP today! **This event is open to certified divers only! 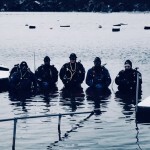 Even When It’s Cold… We Dive! What's a little snow and ice? 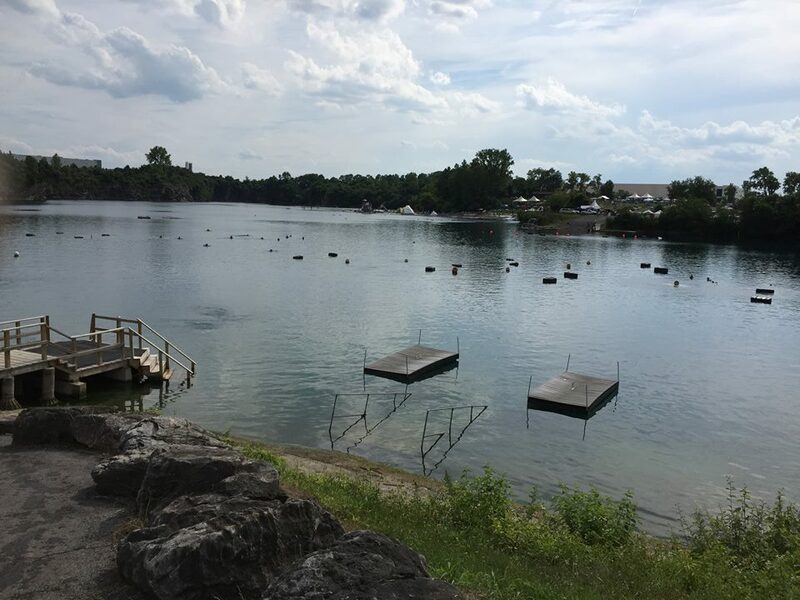 Not to be deterred by a little thing like freezing temperatures and a wicked cold front, some of our intrepid UADC staff ventured out for a New Year's Eve dive at Dutch Springs. Paul, Gerry, Chris, Neil, and Greg braved the cold to increase their 2017 bottom time by an impressive 58 minutes. 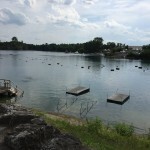 The hearty crew logged almost an hour dive as they made a circuit of favorite underwater attractions, including the Cessna, the tanker, and the cove. They are happy to let you know that all of your favorite Dutch Springs destinations are hibernating, awaiting your spring dive arrivals! 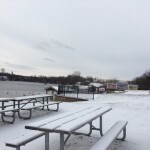 Hot chocolate, good humor, and dry suits sustained our crew. However, they reported a long, cold walk back from the cove to the shower room, during which they all got to experience the excitement of ice formation on their suits. Exciting! They're just about ready for diving in the Arctic! 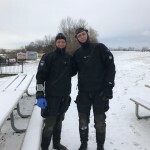 Many thanks to Rob for surface support and assistance in getting divers out of their icy gear! Many thanks to Paul for the hot chocolate. Our 2nd Annual UADC PADI Women’s Dive Day! 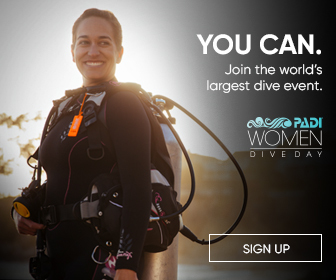 UADC's PADI Women's Dive Day is almost here! 15 July 2017 starting at 10 a.m.
girl gear talk, health & wellness, dive travel, and more! Bridget and Liz will be hosting UADC's local event for PADI Women's Dive Day 2017 at Dutch Springs on Saturday, 15 July 2017. Details to come. Hold the date!